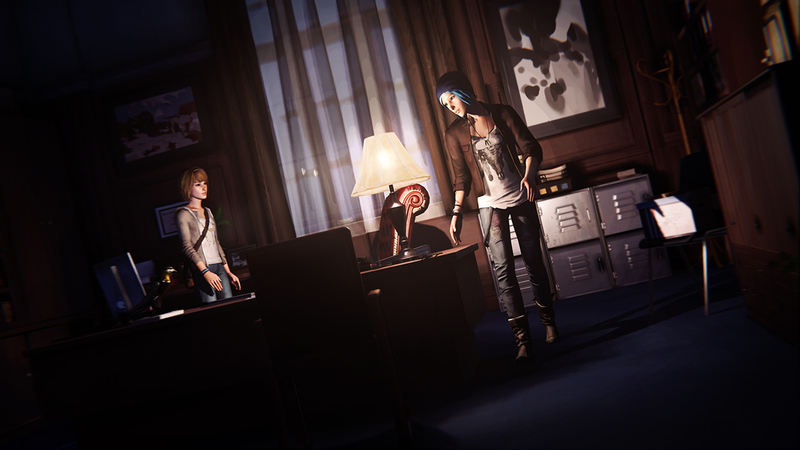 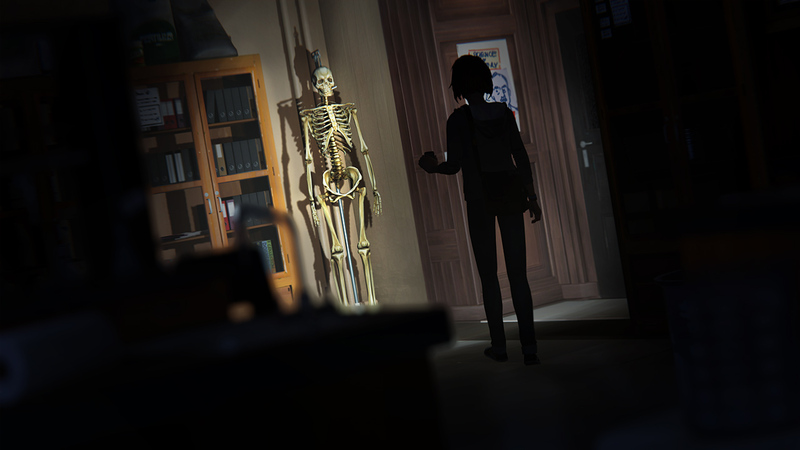 Max and Chloe’s investigation into Rachel Amber’s disappearance lead them to break into Blackwell Academy after dark, searching for answers. 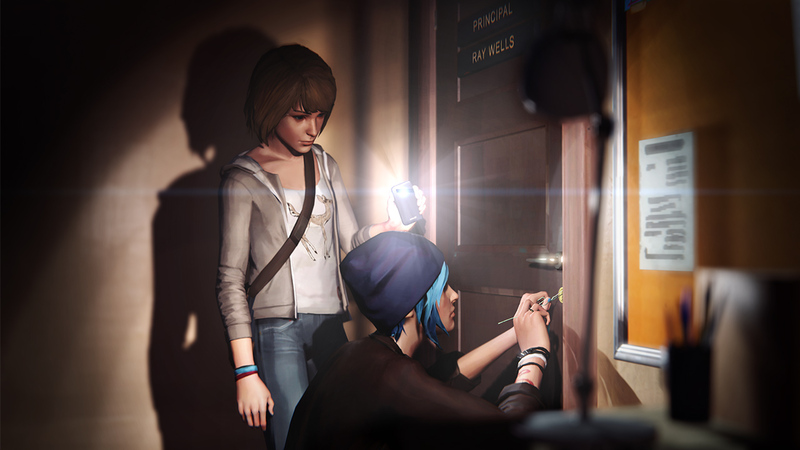 It’s here they discover that Rachel kept many secrets and was not the person Chloe thought she knew. 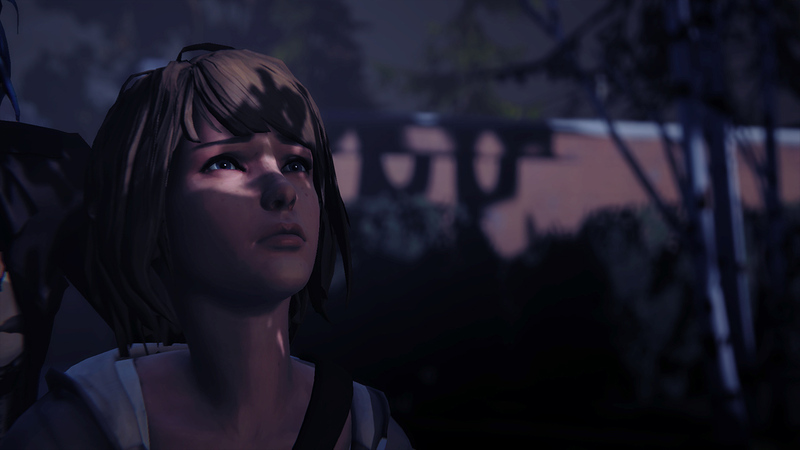 Max meanwhile discovers she has a new power that brings with it some devastating consequences. 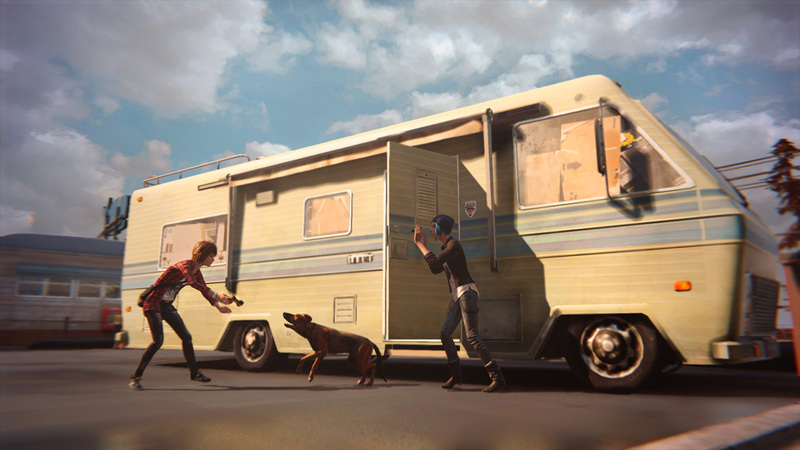 Life Is Strange Chaos Theory is part three of a five part series that sets out to revolutionise story based choice and consequence games.